Hungary's population has been falling down. And the government wants to find a solution to boost Hungarian births than depending on immigrants to save their future. 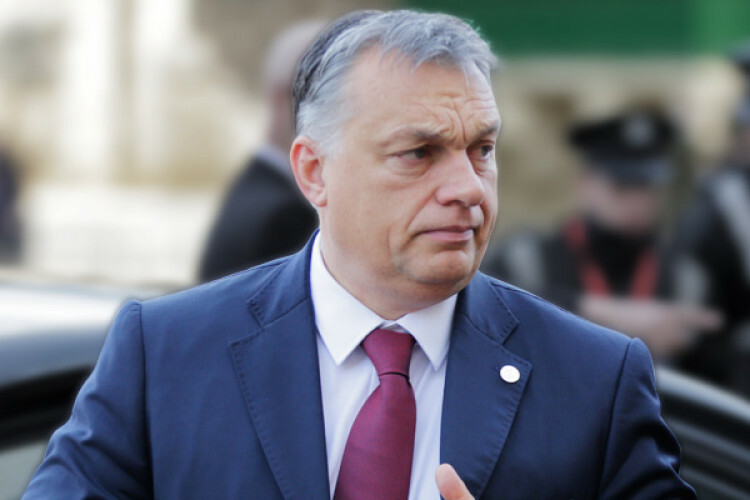 In this regards, the Hungary prime minister declared that woman with four children will be exempted from paying income tax lifelong and young couples will be offered interest- free loans of 10 million forints, which will be cancelled once they have 3 children.